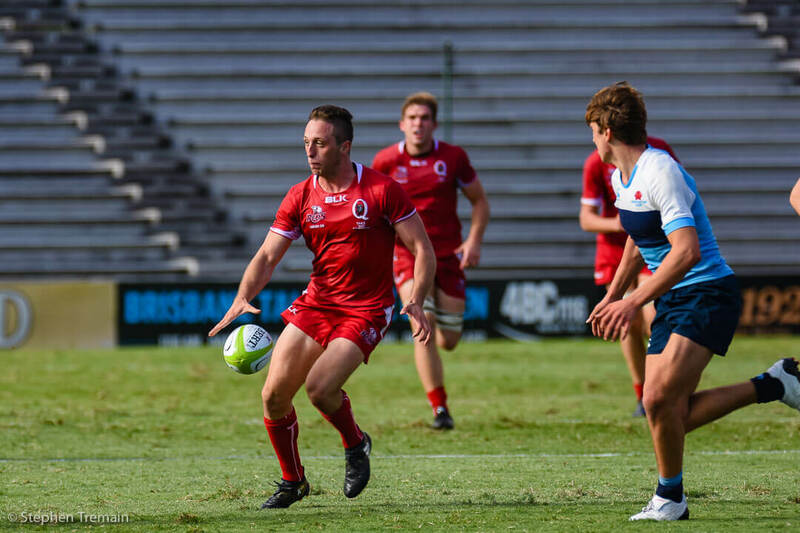 The Queensland Reds U20s are back-to-back National Champions, defeating NSW Gen Blue 49-19 at the home of Rugby Union Queensland, Ballymore Stadium. 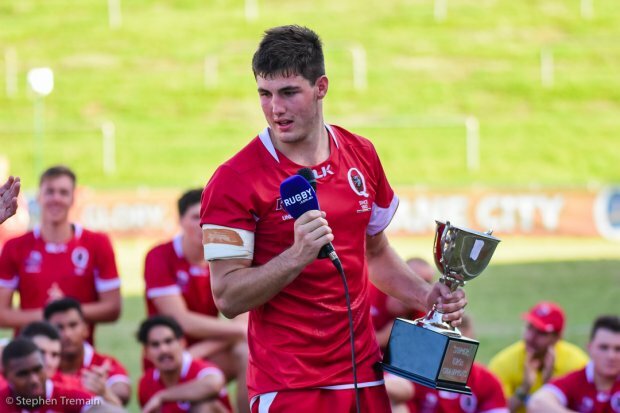 Adding the 2017 National Championship to a trophy cabinet chock-full of grassroots Rugby titles will provide the Reds’ long-suffering fans plenty of hope for the future of Queensland Rugby. 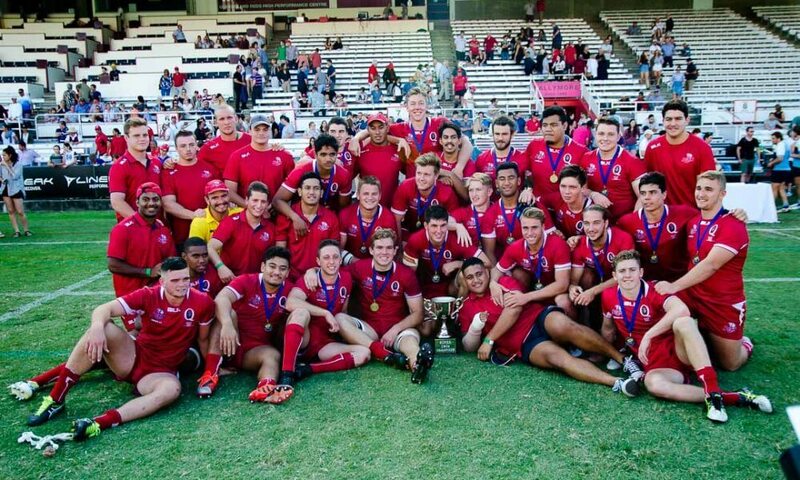 Indeed, Queensland have never lost an U20s fixture in the first two years of its current format. First half-tries to University of Queensland reps Sam Edwards (two), Will Eadie and Angus Scott-Young, matched by a flawless 6/6 goal kicking performance from scrumhalf Harry Nucifora, delivered the Reds their second National Championship before the halftime whistle had blown. Edwards completed his hat-trick in the second half to cap off another flawless season from the Queensland U20s. 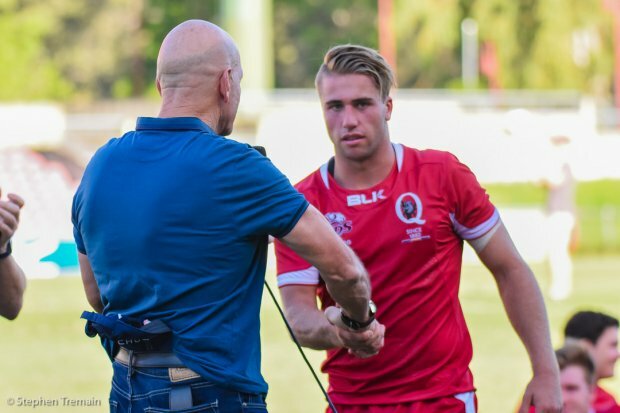 Twin Nucifora penalties inside the opening 10 minutes pushed Queensland out to a 6-0 nil before a shot had been fired in anger. That would soon change as winger Sam Edwards grubbered ahead a loose ball to chase down in-goal in the 12th minute. Queensland’s well-organised attack found fullback Jayden Ngamanu on the burst in the 17th minute, passing through the hands of Edwards to find Will Eadie falling over the line. The young Reds enjoyed total dominance in the skies as Hamish Stewart, unused off the bench in last night’s match against the Hurricanes, polished off his kicking boots with several eye-catching touch-finders. 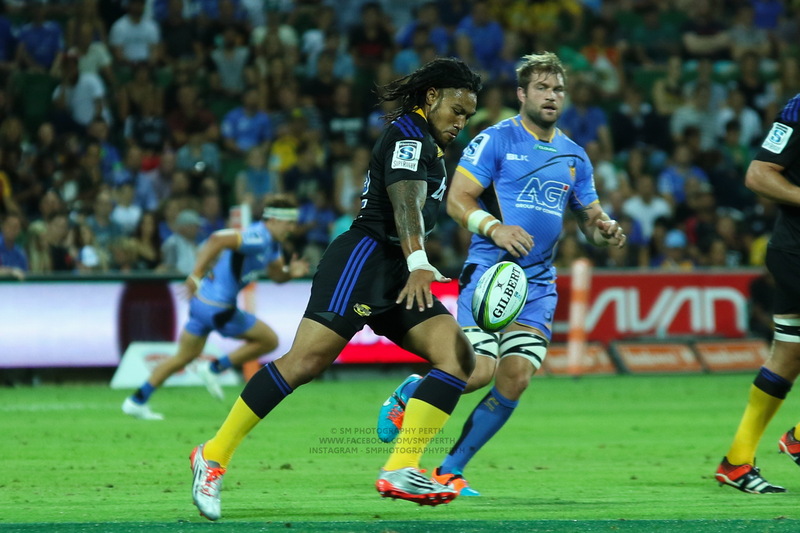 Gen Blue was issued a yellow card to centre Kepu Lokotui in the 22nd minute for an intentional knock-down, opening up their fragile defence even further. Fighting through adversity inspired a reply from the embattled New South Welshmen, driving over from close range through No.8 Max Girdler. Queensland needed no invitation to respond, running home tries in the 31st and 35th minute to Edwards and Scott-Young through quality support play. Rewarded with a 5m attacking scrum to close the half, NSW closed the gap to 37-12 with a second try to Girdler at No.8. Girdler went down with concussion early in the second half, prompting Ambulance crews to stretcher him off the field in the 48th minute as a precaution. Queensland let NSW off the hook twice, knocking on over the line, but would not provide a third get-out-of-jail-free card as No.8 Reece Hewat busted over the line to score his side’s fifth in the 60th minute..
Now behind 44-12, a flash of brilliance from NSW winger Edward King set substitute Jackson Mohi free down the left wing to bring his side back within three tries in the 60th minute. Queensland’s Sam Edwards brought up his Grand Final hat-trick in the 69th minute, burning NSW down the outside to extend the lead to 44-19. The Reds kept their foot on their southern opposition’s throat, heaving against the line for the remainder of the match but to no further avail. 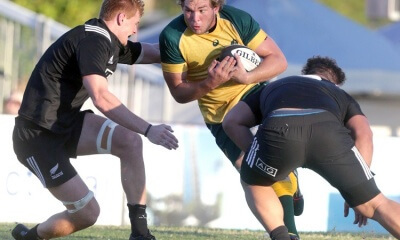 Sam Edwards was the Green & Gold Rugby Man of the Match for his hand in four Queensland tries, while Hamish Stewart was the official selection. 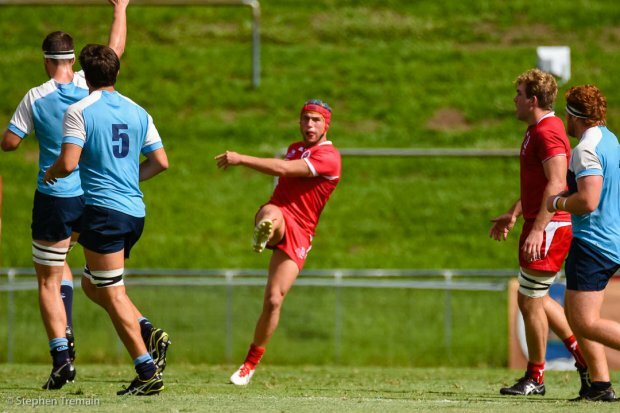 Max Girdler’s tireless work in tight for the Gen Blues before his injury earned praise from even the most passionate Queensland supporters. Thanks Nic. Lots to like in that QLD performance. Agree that Edwards was eye catching. I had not seen much of him but he looked fantastic. Like a more physical Rod Davies? Also thought Nucifora stepped up big time. He really toughed it up and dived on numerous loose balls at the base of charging NSW feet. Kicked brilliantly too as you mention. Ngamu (the fullback) was dangerous outwide and created all the early space. Stewart super impressive too, has great vision and a wonderful kicking game. Haven’t seen kicks like his at Ballymore since Lynagh (probably an exaggeration). NSW bested us in the scrum most of the game, but everything else was QLD. Liam Wright was awesome at 2 in the lineout and was part of a dominant backrow. Excellent report Nic and well-written and great photos from ST, as usual. Missed the game because I couldn’t get the stream to work on the ancient laptop I was using away from home – but you have covered it well for me. 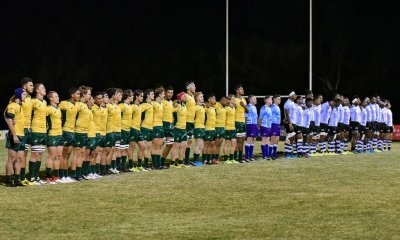 Before the competition I thought the NSW lads would do well because they had few younger boys in their U19 year, unlike in 2016, but it wasn’t to be. 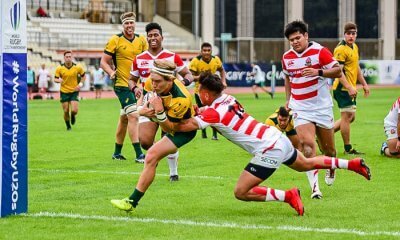 I assume that your Queensland boys will be well-represented in the Aussie U20 side as they should be going by their results. I don’t know a lot of these chaps and I look forward to seeing them when they get to Sydney in warm-up games before they get on the plane.